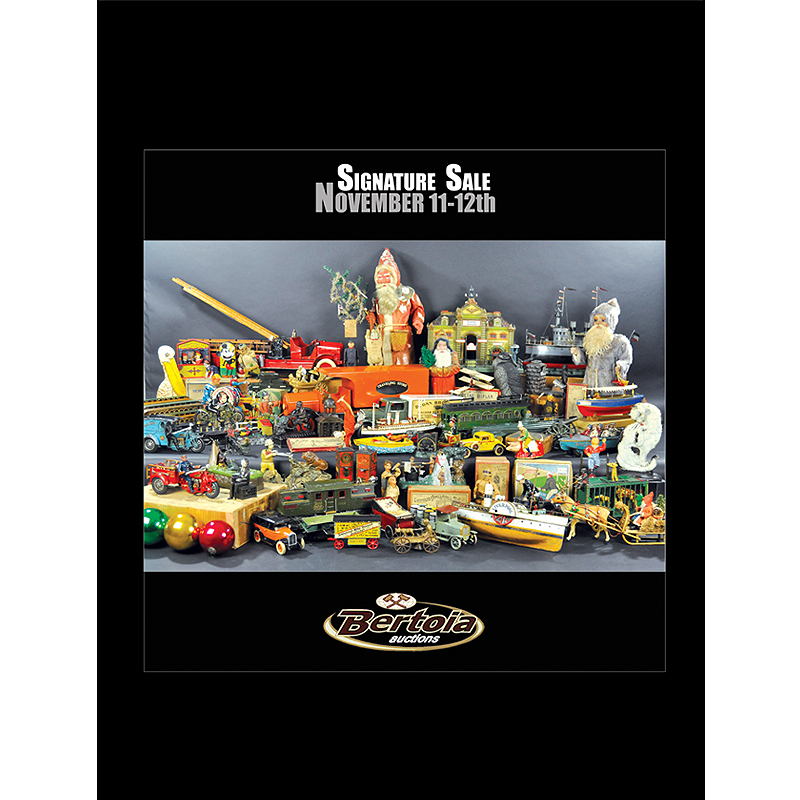 Order the Bertoia Auctions November Signature 2017 antique toy auction catalog. 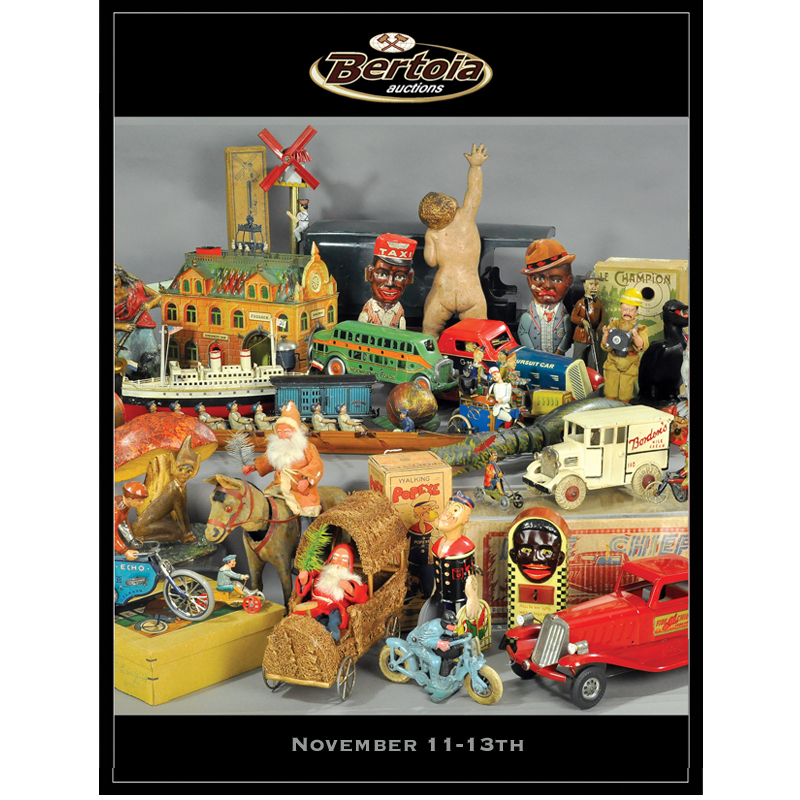 Complete with brightly color photographs of each item, price estimations and descriptions, sale times, and all bidding information. 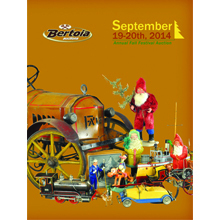 An absentee bid form is available in the back of the book for those who cannot attend the sale.